Gijs Mom is an historian of technology and teaches at Eindhoven University of Technology. 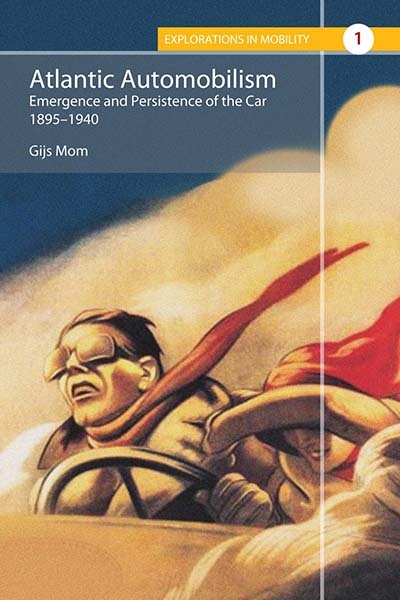 A literary historian turned automotive engineer, Mom is author of The Electric Vehicle: Technology and Expectations in the Automobile Age (Johns Hopkins 2004); founder of the International Association for the History of Transport, Traffic and Mobility (T2M); and editor of Transfers: Interdisciplinary Journal of Mobility Studies (Berghahn Books). With or without a car: a women’s adventure?